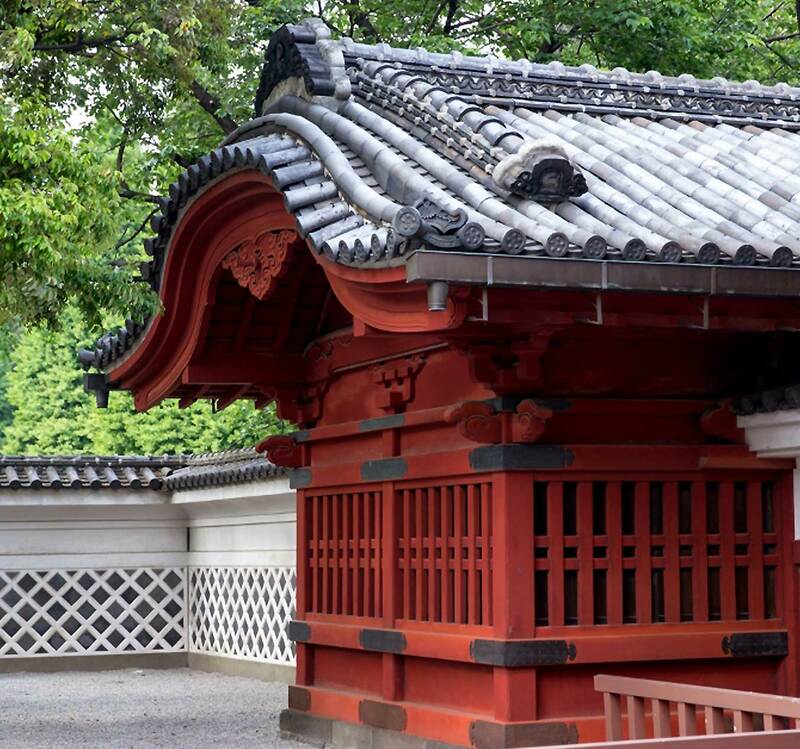 The Amgen Scholars Program at the University of Tokyo offers motivated and talented undergraduate students from all over the world with an opportunity to experience scientific research in one of the leading institutions of higher education in Asia and the world. During the program each student will be placed in a laboratory, each led by a leading scholar belonging to one of the five participating graduate schools/institutes of the university: Graduate School of Science, Graduate School of Engineering, Graduate School of Pharmaceutical Sciences, Graduate School of Agricultural and Life Sciences, and the Institute of Industrial Science. In order to maximize the students’ experience, the host faculty will consult with them in advance so that they may develop a clear research plan before arriving in Japan. This enables both the students and the labs to prepare their research contents and methods well. Once the students arrive, they will be under close supervision of full-time tenured faculty members and work with other post docs and graduate students of the lab. They will also participate in seminars and other research related activities in order to broaden the scope of their research. In addition to the lab experience, the students will have chance to learn about Japan and its people as well as its language. Japanese language lessons and cultural activities will be planned. The students will have plenty of opportunities to meet and interact with Japanese students. We aim to provide students with both cutting-edge research experience and unforgettable memories of Japan. By doing so, we hope to inspire them to become a better researcher and, more importantly, a better person with a good understanding of global values.